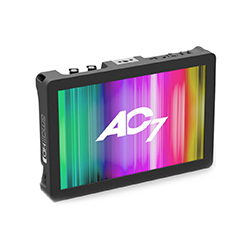 Even with OLED as its bigger brother, the LCD in our AC7 series has nothing to be ashamed of. 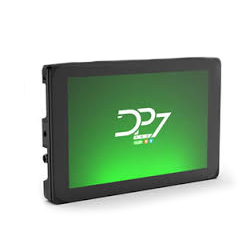 Sporting an 8-bit, IPS, LED-backlit display it is a marked improvement over our DP6 in nearly every respect. 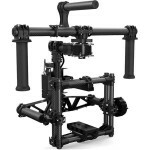 The MOVI M15 draws on the advanced stabilization technology developed for the MoVI M10 allowing for amazingly smooth footage in even the most demanding situations. 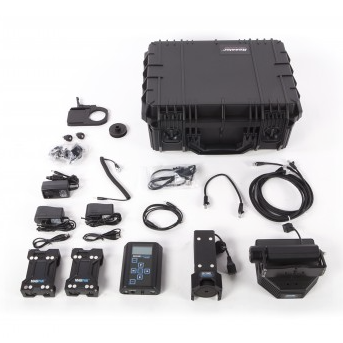 Introducing a handheld 3-axis digital stabilized camera gimbal, so advanced, it redefines the possibilities for camera movement. 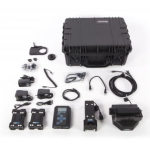 The heart of the gimbal is Freefly’s proprietary high performance IMU and brushless direct drive system. 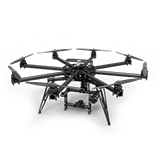 Alta from Freefly is a hexa-rotor drone for aerial imaging that – when used in conjunction with a separately available MoVI gimbal – supports mounting the camera either below or above the airframe. 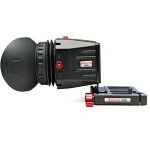 This configuration flexibility makes shooting from virtually any angle possible, even with the camera pointed up. Alta features a maximum payload of 15 lb, and is therefore suitable for DSLRs, mirrorless cameras, and even compact cinema cameras (depending on lens weight and other variables). The Freefly MoVI Controller is a professional grade remote system that allows the operator full control over Pan, Tilt and Roll. 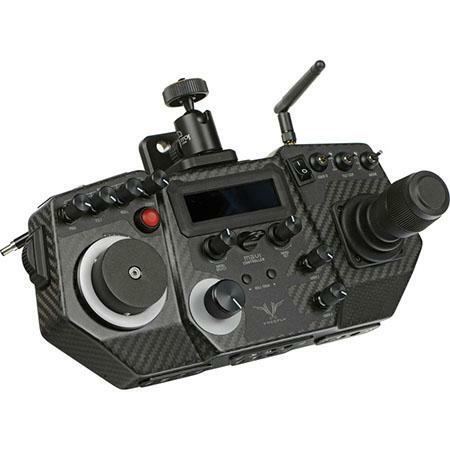 Compatible with the MoVI M5 and M10, this controller provides telemetry from the MoVI and allows the user to access MoVI configuration menus to enable on the fly adjustment of key MoVI parameters. 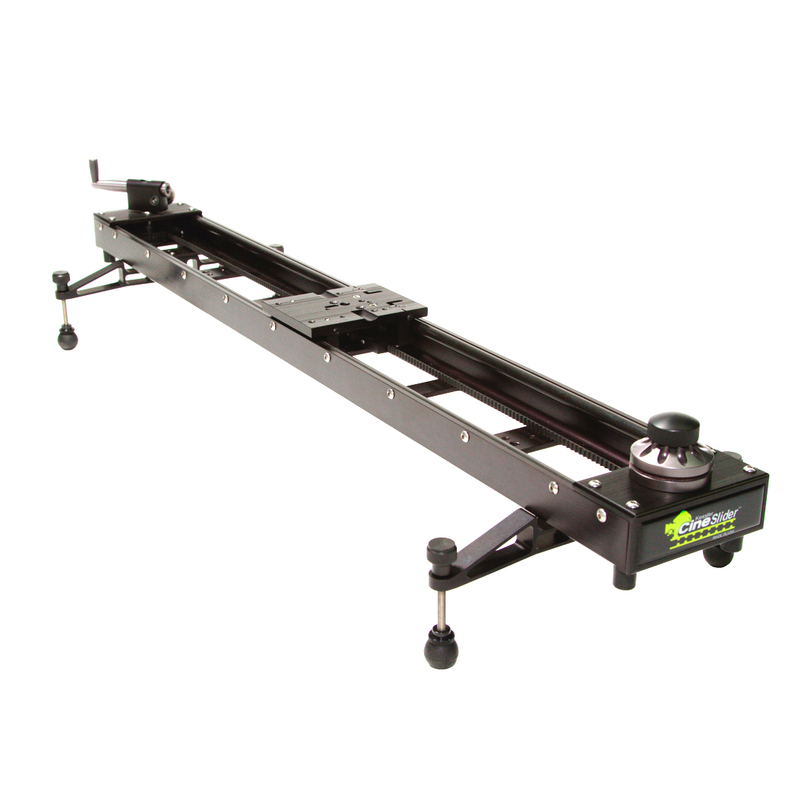 The Kessler CineSlider™ is a robust, yet portable camera slider for rigs weighing up to 80 lbs. 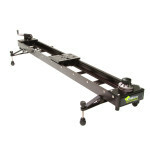 Coming in three different sizes from 28.5″ all the way up to 60.5″, the CineSlider is a very portable solution to get quick and smooth dolly movements without having to transport a large dolly system. Easyrig have designed a new support system aimed at cameramen using hand held Gimbal rigs. A modified vest has been designed with a wider front, fitting around the waist and over the hips. 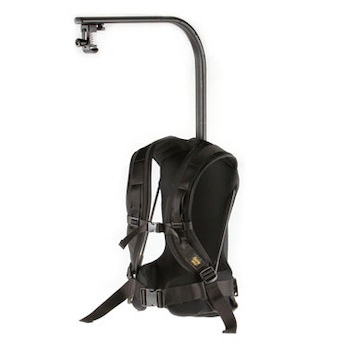 This new construction provides superior lower back support that allows the cameraman to carry weights further away from the body. The Traveller is an all-round talent with convincing qualities. 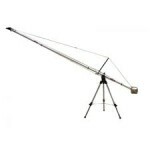 With the Traveller, ABC Products developed a super light and extremely cost-efficient crane, made of a material which is also applied in the space-travel: Titanium aluminum. 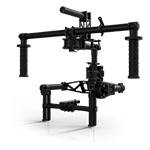 An efficient, light and stable crane used for a beautiful array of camera movements. The Zacuto Z-Finder Pro 2.5x for 3.2″ screens is another one of Zacuto’s Optical Viewfinders that allows small bodied DSLR cameras with 3.2″ screens to have the correct form factor for video. 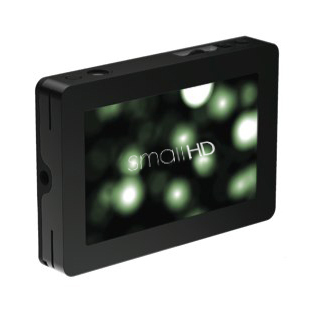 It offers 2.5x focusable magnification (3x is available), a 40 mm diameter Zacuto optical designed lens, and an anti-fog coating protective cover.